Note: Post updated 27-Sep-2018 to correct a typo in the implementation of the backward function. One of the new Neural Network Toolbox features of R2017b is the ability to define your own network layer. Today I'll show you how to make an exponential linear unit (ELU) layer. Joe helped me with today's post. Joe is one of the few developers who have been around MathWorks longer than I have. In fact, he's one of the people who interviewed me when I applied for a job here. I've had the pleasure of working closely with Joe for the past several years on many aspects of MATLAB design. He really loves tinkering with deep learning networks. 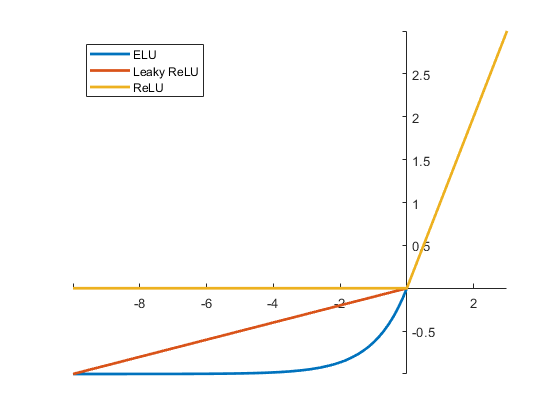 Joe came across the paper "Fast and Accurate Deep Network Learning by Exponential Linear Units (ELUs)," by Clevert, Unterthiner, and Hichreiter, and he wanted to make an ELU layer using R2017b. Let's compare the ELU shape with a couple of other commonly used activation functions. Joe wanted to make a ELU layer with one learned alpha value per channel. He followed the procedure outlined in Define a Layer with Learnable Parameters to make an ELU layer that works with the Neural Network Toolbox. Below is the template for a layer with learnable parameters. We'll explore how to fill in this template to make an ELU layer. For our ELU layer with a learnable alpha parameter, here's one way to write the constructor and the Learnable property block. % Assign layer name if it is passed in. % Give the layer a meaningful description. % Initialize the learnable alpha parameter. Note: The expression (exp(min(X,0)) - 1) in the predict function is written that way to avoid computing the exponential of large positive numbers, which could result in infinities and NaNs popping up. % execute directly on the GPU. The backward function implements the derivatives of the loss function, which are needed for training. The Define a Layer with Learnable Parameters documentation page explains how to derive the needed quantities. % Sum over the image rows and columns. % Sum over all the observations in the mini-batch. That's all we need for our layer. We don't need to implement the forward function because our layer doesn't have memory and doesn't need to do anything special for training. Load in the sample digits training set, and show one of the images from it. Make a network that uses our new ELU layer. Check the accuracy of the network on our test set. Look at one of the images in the test set and see how it was classified by the network. Now you've seen how to define your own layer, include it in a network, and train it up. Thanks for a great blog post. Is there an easy way to modify this code so that the user can determine at run-time whether alpha is learned or fixed? Or does a separate class need to be defined with alpha outside of the Learnable properties block? Batch normalization may not be necessary with ELUs. Clevert, et al, indicate that "Batch normalization improved ReLU and LReLU networks, but did not improve ELU and SReLU networks." On the example code I get 10% faster performance for the same accuracy by removing the batch normalization layer. sorry, It is my fault, I set a wrong parameter. Hi Steve, Why is the backward (the derivative of the loss function) is so? I think the backward used in this example is the the derivative of the active function but not the derivative of the loss function. maybe we should confirm the loss (such as MAE, MSE) first , then we can get the final backward in terms of the active function and the loss function. Is it so? another question: why the example in https://ww2.mathworks.cn/help/nnet/ug/define-custom-regression-output-layer.html used backwardloss or forwardloss but not backward or forward? does it have any difference? Hi Steve. Thank you so much for your explanation. I am trying to use this to build my own fully connected layer. But I meet a problem here is that how could I retrieve the output of the previous layer? 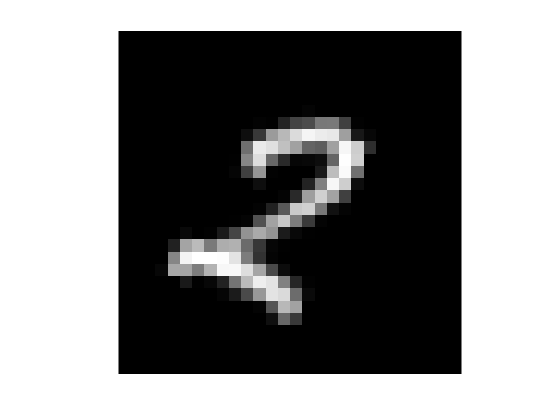 In keras, there is a flatten layer followed the convolution layer. 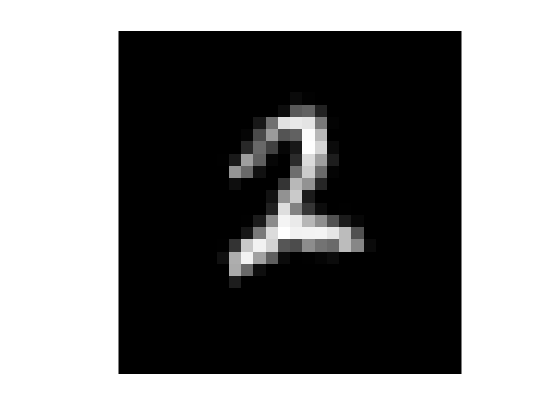 And in this case, how could Matlab recognize the shape of the output layer? Could you please help me?